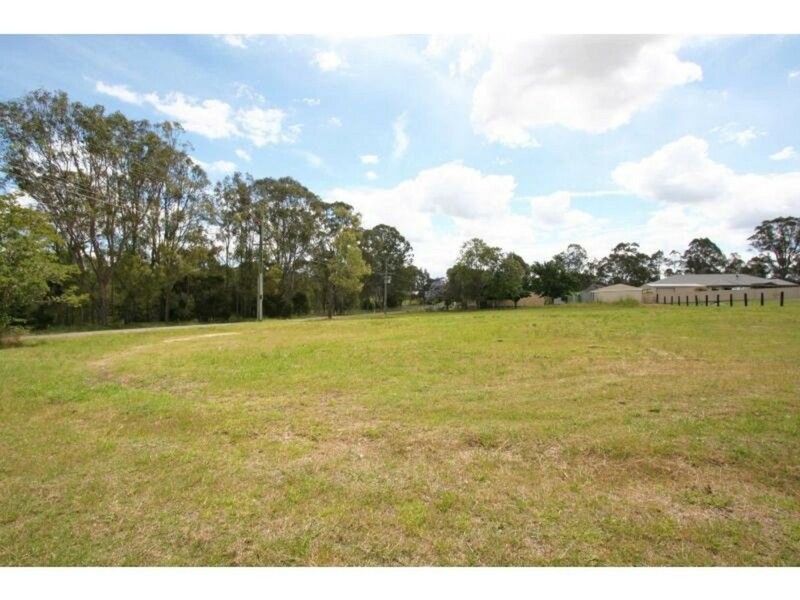 Just over 2000sqm of land located in the highly sought after area of Nulkaba. Build your dream home today on this level block, with power, water, phone available. Situated only minutes away from the Hunter Valley’s finest wineries, restaurants and golf courses. Call now for more information.